After three successful seasons and delighting more than 75,000 customers, Nissan today announced its 4th ‘Happy with Nissan’ customer service campaign in India. 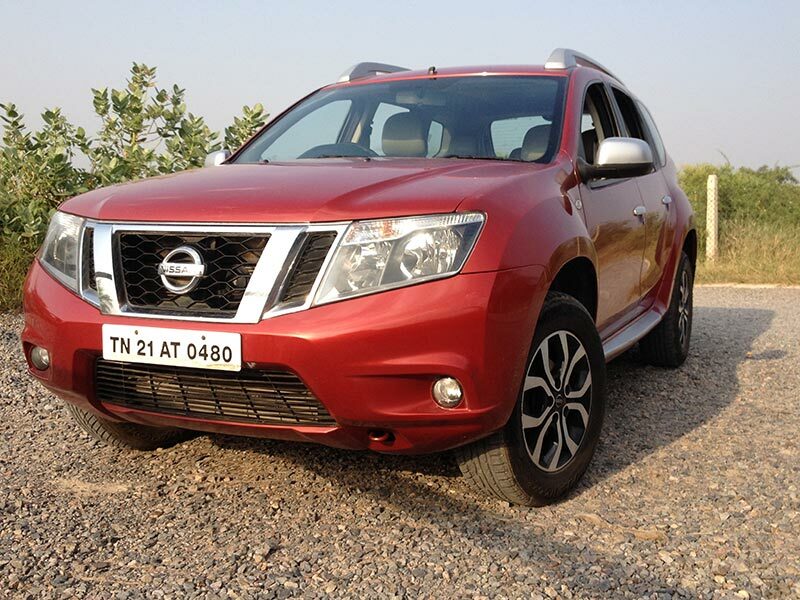 During the campaign, which runs between November 19th–28th, Nissan will host a nationwide camp in 140 locations across 120 cities in India to improve customer confidence and satisfaction. ‘Happy with Nissan’ is a customer outreach initiative that helps Nissan’s after-sales service team to proactively meet customers face to face, understand their issues and find appropriate solutions. The campaign includes free vehicle check-ups, attractive discounts as well as customer-focused communications, tonot only resolve pending and immediate service-related issues, but also educate customers about the benefits of authorised Nissan service centres and the use of Nissan genuine spare parts and accessories. We at Nissan are very much encouraged by our rising SSI scores and want to offer an unmatched experience to our customers even after they purchase our products. We want to get closer to them and ‘Happy with Nissan’ initiative gives us a great opportunity to do so. This campaign is aimed towards reaching out to our customers and giving them effective solutions. Customers visiting the service camps between Nov 19th and 28th, 2015, will be entitled to a free car check-up, free top wash and 20% discount on labour charges. All vehicles will undergo a thorough 60-point check. Other benefits include discounts up to 20% on Nissan Genuine Accessories. Customers can also opt for Nissan Extended Warranty at a base price up until 365 days and a discount of 10% after the second year. Customers will also be entertained with various engagement activities for their families and can win Nissan Genuine Accessories, car care products, free-washing coupons as well as restaurant and movie vouchers.